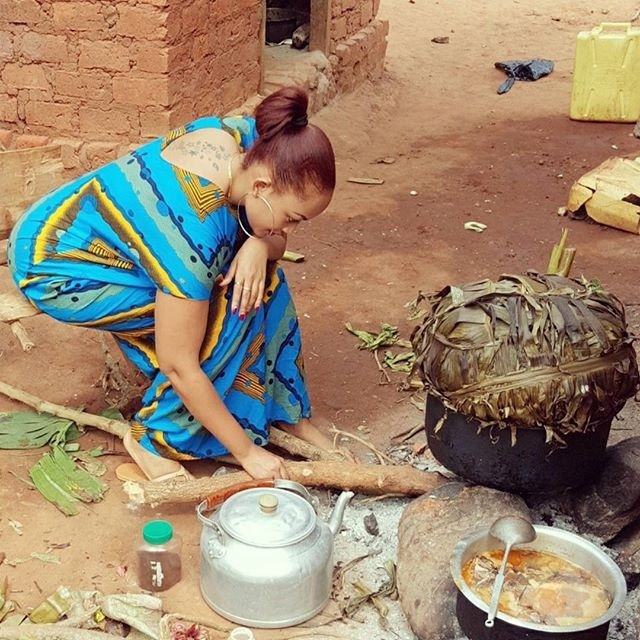 Among the many socialites you may know about, Ugandan Socialite Zari has proven to be different from her socialite counterparts. 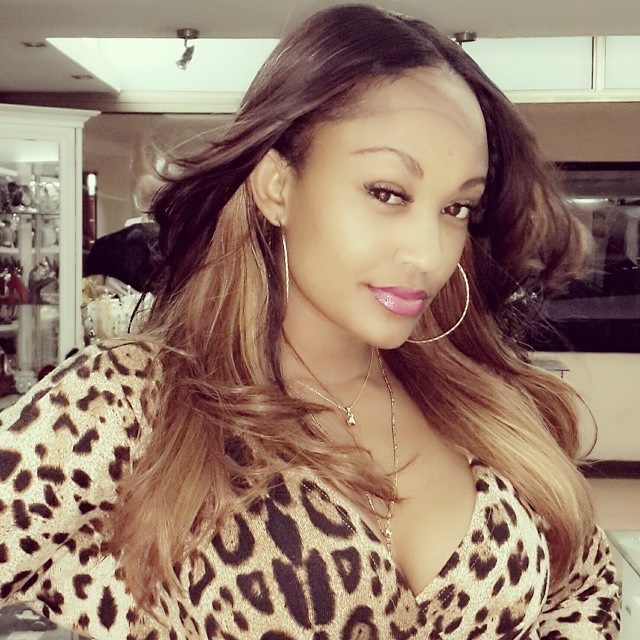 Despite being a party animal Zari is also a wife to Tanzanian singer Diamond Platnumz and not forgetting the two are blessed with a pretty good looking daughter Tiffah. 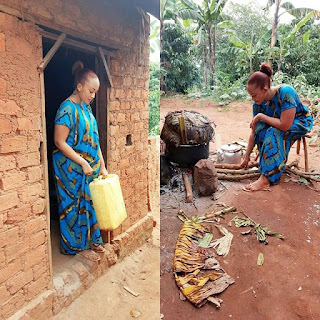 Unlike those city girls and socialites who cannot do house chores or cook with ‘Jikos’ in fear that the coal may discolor their hands, Socialite Zari Hassan is doing it like a real African woman. The well endowed socialite visited the village and judging by the photos bellow Zari is that decent lady who upholds traditional values like a true African woman.